As the main characters of one of the most recognizable current games and TV shows, Angry Birds have taken the world by swarm. These wingless do-gooders launch themselves through many levels eliminating Pigs and destroying their buildings and structures at the same time. 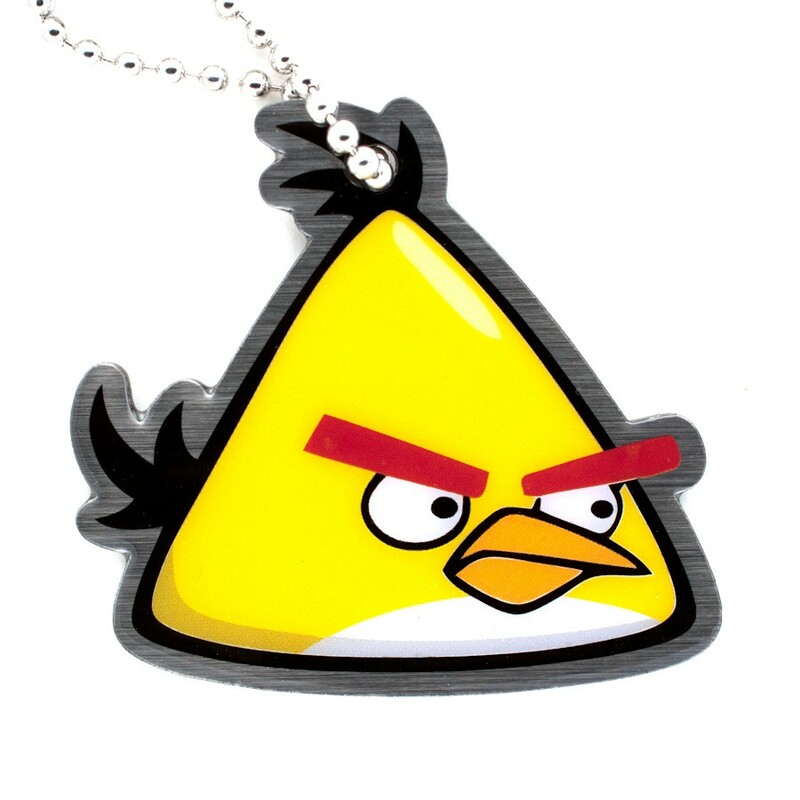 The yellow bird Chuck is the best friend and confidant of Red Bird. Chuck is a practical joker and uses his jokes to liven up the Flock. He is enthusiastic and restless, but sometimes a little unconfident. Chuck has rush abilities that allow him to pick up speed and cause the most possible damage to the Pigs and their fortresses.